This large and ambitious work explores the multinational identity of the `British' and argues that Britain's history can never be cut off from that of the rest of Europe. 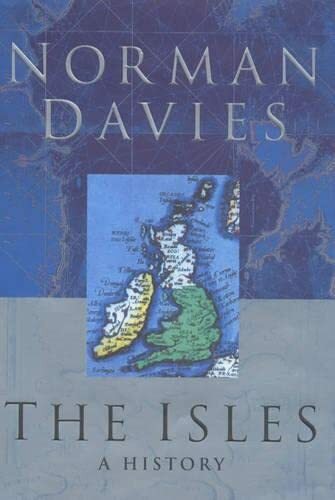 The book does not claim to be anything other than a personal view of history but Davies challenges traditional complacency about our origins in a masterly and thoroughly compelling fashion. 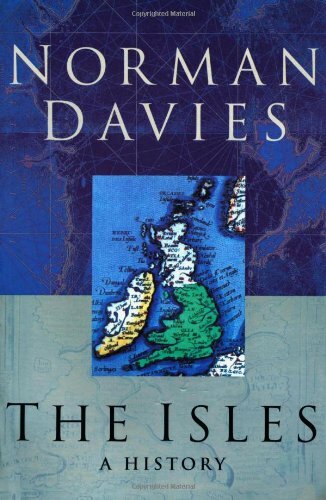 Davies begins with a discussion of the identity of the man who was buried in a high cave in present-day Cheddar Gorge about 10,000 years ago, before Britain became an island. 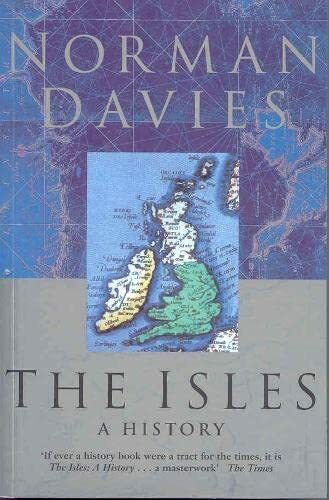 The book then spans the history and populations of the Isles through prehistory, multiple invasions and imperialism to the multi-racial Britain of today. Includes many extracts from contemporary texts and verse and 78 appendices. 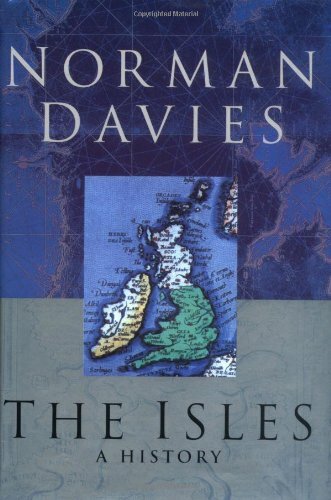 Norman Davies is the author of Europe: A History. He is Professor Emeritus at the University of London, Supernumerary Fellow of Wolfson College, Oxford, and a Fellow of the British Academy.